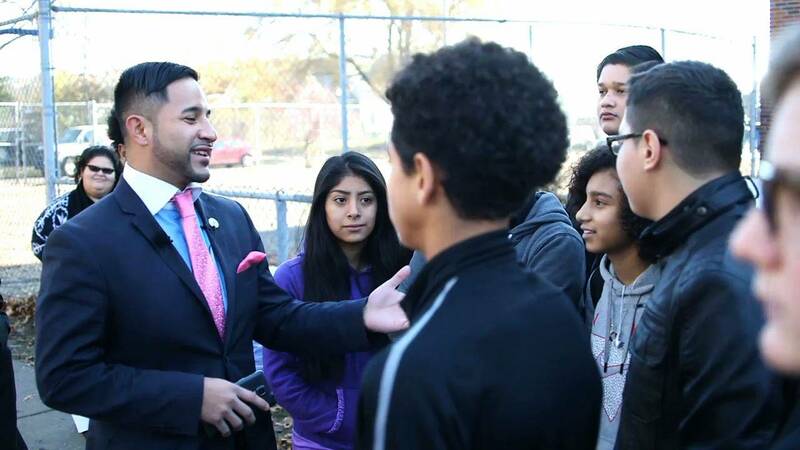 Rico Razo is the District 6 Manager for the city of Detroit and is an extremely active member of the community. He organizes and participates in volunteer activities ranging from blight removal to mentoring high school students and works tirelessly to improve neighborhood safety in Detroit that allows students to focus on their education. Watch to learn more about what Rico does and how his selflessness is improving the city of Detroit.